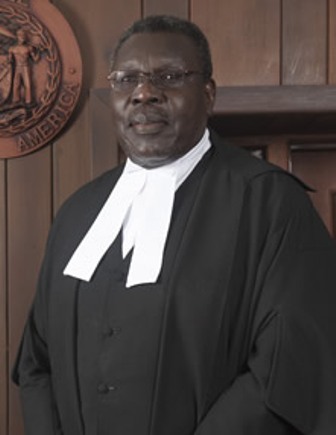 The Bar Association Executive has said it does not support the reappointment of Justice Samuel Awich to the Court of Appeal. The objection of the executive now extends to the full membership of the association. At a meeting held on Tuesday night, the Bar approved a rather strong resolution saying it does not support the proposed reappointment of the justice to another eight years on the bench. The Bar cited a resolution going back to 2012 which stated that he lacked the wherewithal to sit on the bench of the Court of Appeal. There are also concerns that the timeliness of his reappointment gives the appearance of bias and leans toward undermining confidence in the autonomy of the judiciary. 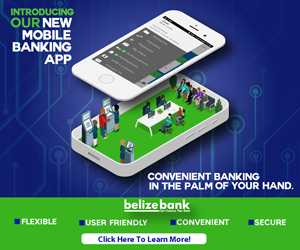 That is because, according to the resolution, “on the said fifteenth of May in an important constitutional case relating to the nationalizations of Belize Telemedia Limited and Belize Electricity Limited in which the lead decision for the majority in favour of the Government was written by Justice Awich, and on the nineteenth of May 2014, the Prime Minister wrote to the Leader of the Opposition advising that he intended to propose that Justice Awich be appointed as a Judge of the Court of Appeal until he reached the age of retirement.” The Bar also says that it condemns the appointment of Court of Appeal judges on short term contracts. And the People’s United Party has also objected to the Justice’s reappointment.